Police are searching for five women behind a series of scams that have netted them more than $470,000. The women tell their victims that their families have been cursed and that they should bring a bag filled with their jewelry and money to be blessed, according to the New York City Police Department. When the victim tries to get their belongings back, the bag has been refilled with bottles of water, police said. 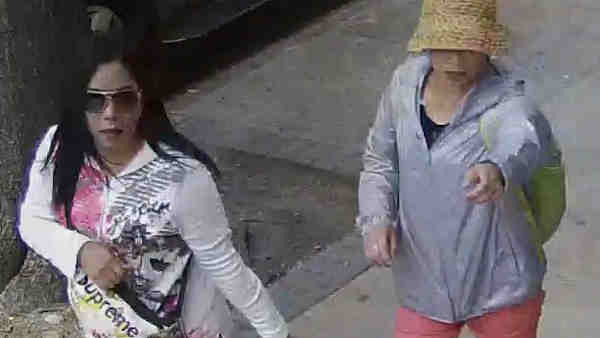 The women have struck five times between April 18 and June 22 in Manhattan, Flushing and Brooklyn.